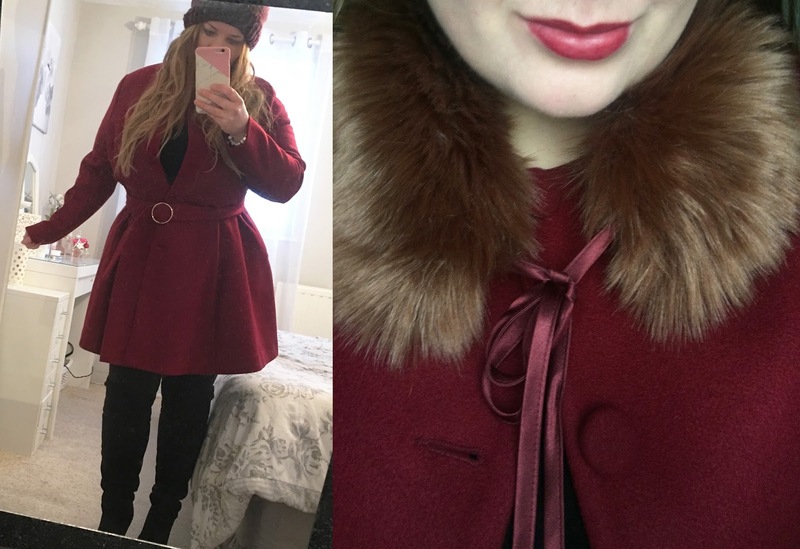 Curvy Girls Guide To Choosing a Winter Coat! As someone with a curvier figure, you'll know that buying coats is something that can be extremely difficult. Unlike with other items of clothing which have some stretch and can accommodate your shape, coats are very fitted, and so there really is no room to manoeuvre. However, you don't have to give up on the idea of looking cute while being warm in the winter, here are some things to bear in mind when choosing a coat. When you're curvier or have a plus size figure, you might be bigger in certain areas than others. Whether it's in the arms, waist, hips or bust, it means even a coat that's in your regular size might not fit due your shape. For this reason, it's important to get the fit right. If you're buying in a shop, it's worth trying on different styles and seeing what suits you. If you're ordering online, you could get a couple of varieties. Choose a site that has free and fast returns so you can easily send back the ones that don't work. It's often worth buying from a site that caters specifically for plus size women, Simply Be are a good choice and have a great selection of different fits and styles. They're having a Black Friday sale too so you could be able to grab yourself a bargain. Since I'm an hourglass shape, I find a skater style which is fitted at the waist and is flared at the bottom looks best on me, but work out what your shape is and choose a fit that flatters you. With something like a coat, it's easy to want to size up to make sure it fits, especially if you have a curvy shape and struggle when it comes to fitted items. But a bigger size will look loose and unflattering, so spend some time getting it right. Make sure the coat can comfortably button up, and it doesn't feel too tight across the arms and back. 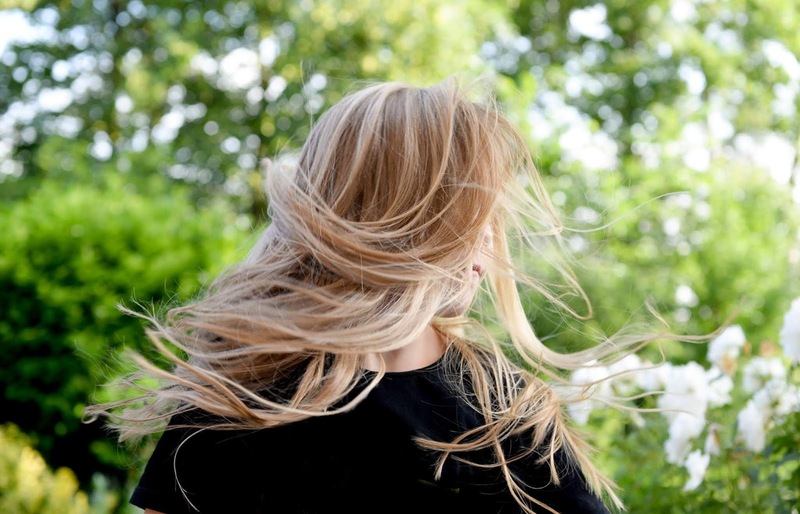 You can test this by making sure you can comfortably raise your arms to shoulder height. If you wear a lot of thick jumpers in the winter, try your coat on over these as you might need to size up in this instance. Darker colours are on trend for the autumn and winter, but as a bonus, they will also make you look slimmer which is something I personally look for when I'm buying clothes! Black is an obvious choice, but navy blue, dark green, purple and wine red are all stunning choices and can add a bit of colour to your outfit while still keeping it appropriate for the winter. If you're guilty of wearing a lot of black in your normal clothes, it's nice to have a coat that adds a bit of colour! Before giving up and buying an enormous and unflattering jacket to get you through the winter, bear in mind these tips and try on some different styles. It can be frustrating when you don't have an average body shape, but there are companies that do accommodate this- so your perfect winter coat will be out there somewhere!